Contains 100 mg of pure phosphatidylserine per vegetarian capsule.  Phosphatidylserine is part of the valuable substance group of phospholipids. Phosphatidylserine by Dr. Michalzik is characterized by its high total phospholipid content of 350 mg per capsule, with 75 mg phosphatidyl choline per capsule. The composition with several phospholipids leads to the synergistic properties of Phophatidylserin by Dr. Michalzik. 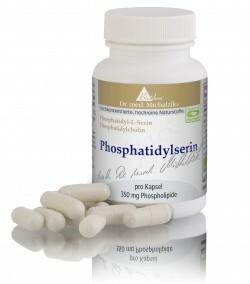 Phophatidylserin by Dr. Michalzik is produced from not genetically modified soya lecithin. Phosphatidylserine by Dr. Michalzik is subject to strict examinations of German supervisory authorities. It is manufactured by use of gentle production technologies without heat or additives and without the use of processing agents which are not required to be mentioned on the packaging. 1 or 2 capsules with a meal. 60 capsules, each capsule contains 350 mg of total phospholipids content.